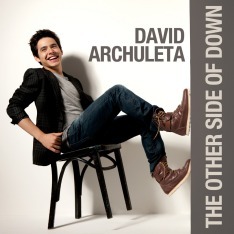 SongsWhile David Archuleta was a contestant on American Idol Season 7 in 2008, he sang many songs from week to week. David’s performances were something I looked forward to and I have enjoyed sharing many of them here with you. Always giving his best, David is one performer who never disappoints. In April 2008, Neil Diamond was a guest mentor to the Top Five contestants. The Diamond song David chose to sing that week is perfect to share with all of you as we celebrate the 4th of July. “America” became a hit single for Diamond in 1981, and reached #8 on Billboard’s Hot 100 list that year. It is often used for patriotic celebrations in the United States, though the song was a big hit abroad as well. Neil Diamond sang it at the re-dedication of the Statue of Liberty, on the occasion of its one hundredth anniversary in 1986. He also performed the song shortly after the September 11, 2001 terrorist attacks. Diamond modified the lyrics slightly during this live performance; toward the end of the song, instead of singing the line “They’re comin’ to America,” he sang, “Stand Up for America.” “America” was used in promotional advertisements for the 2002 Winter Olympics. 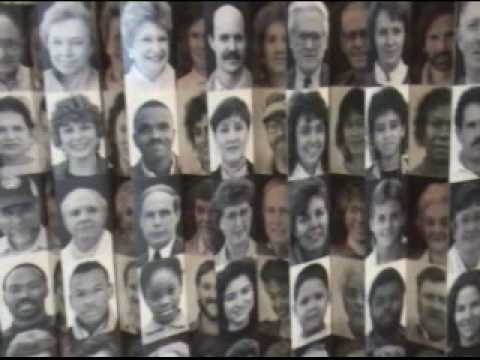 Here is Neil Diamond’s version of “America,” with a beautiful tribute to America and all those who were given a new beginning as they arrived on her bright shores. 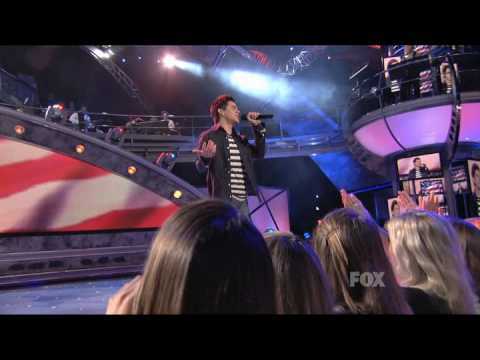 David Archuleta’s rendition of “America” from his Top 5 performance on American Idol. Neil Diamond, the mentor that week, said that David was a “musical prodigy”! I’ve always felt certain David sang this song as a tribute to his mother and her side of the family as well as to express his own patriotism. Despite praising David’s performance and choice of song, Simon Cowell practically sent me through the roof with his commentary that evening. Cowell refers to the song choice as “smart” and “clever,” intimating that David was pandering to some perceived audience in order to secure votes. I remember thinking what an insensitive jerk Simon was, especially with Lupe sitting in the audience that night. How sad that he could only think of selfish gain as a motivation for the choices people make. On the other hand, it sort of sums up Simon, no? Here’s another clip, which includes the judges’ commentary. Perfect song choice at this time of year. And Katheryn, I too thought how inappropriate Simon’s comment was that night. To even insinuate that David ‘s choice was rather calculating just spoke very poorly of Mr. Cowell.